London deals are provided by YPlan. 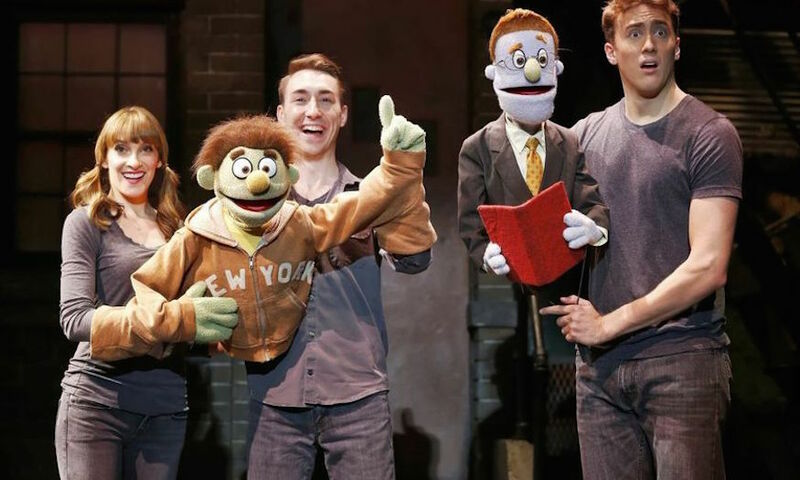 What: Created by Jeff Marx and Robert Lopez (co-creator of Book of Mormon and writer of the songs for Disney’s Frozen), Avenue Q tells the story of the loveable (if sometimes foul-mouthed) characters on a downtown New York street trying to make sense of life’s burning issues. A cast of talented performers (and puppets) perform a hilarious, cheeky and uproariously entertaining musical.